K-Touch X15 comes with 5.5 inches with a screen resolution of 960×480. 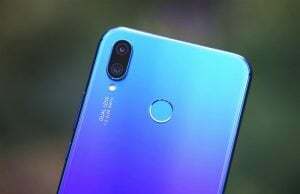 It is powered by a MediaTek MT6737 processor clocked at 2.5GHz and there is a Mali T720 MP GPU to support its graphics performance. It has 2GB RAM & 16GB internal storage. Talking about the camera, this smartphone has an 8-megapixel camera on the back and 5-megapixel camera on the front. This device is powered by a 2500mAh battery and runs on Android 8.1.0 out of the box. 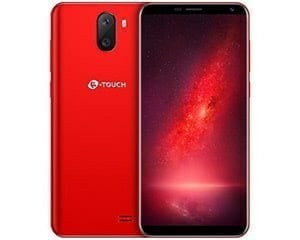 K-Touch X15 is a China-specific device and will cost around $65 there.